The undeniable beauty of El Nido obviously charmed me. 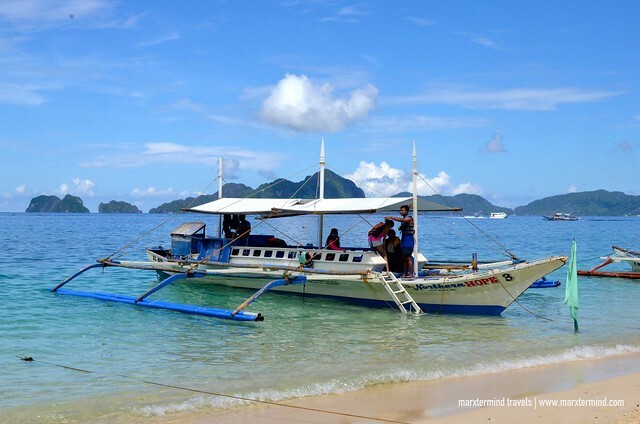 One of my favorite destinations in the Philippines, I went back to El Nido with my friend to explore and see the amazing islands and beaches again. I spent 3 days and joined Northern Hope Tours island hopping activities. With other joiners, I was able to revisit my favorite places and enjoy some new destinations. I was also happy to finally complete the entire island hopping tours. 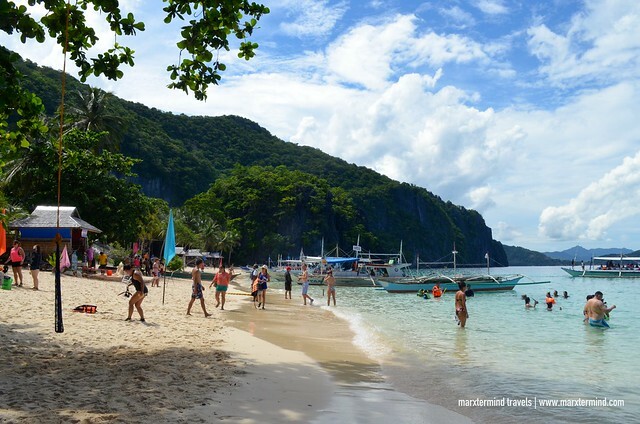 Where to Book Island Hopping Tours in El Nido? These rates are per person and on a shared tour basis. It includes lunch, mask & snorkel, life vest and guides. The rate does not include Php200 per person Eco-Tourism Development Fee (ETDF). 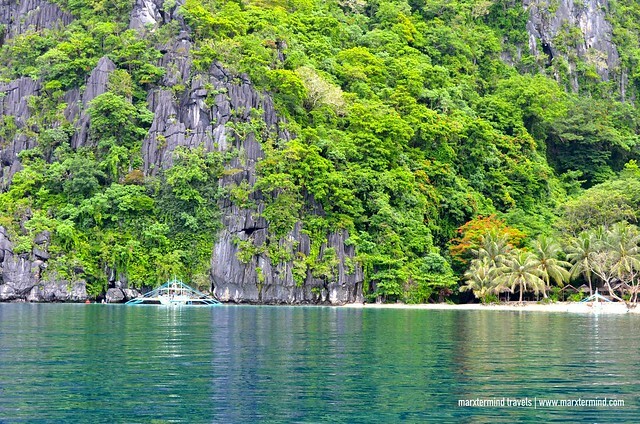 This fee is good for 10 days of stay in El Nido. The tour normally starts at 9:00 AM and ends between 4:00 PM to 5:00 PM. Northern Hope Tours arranged all our activities for three days. We had Tour A first, then Tour C and combined Tour B and D in one day on our third day. 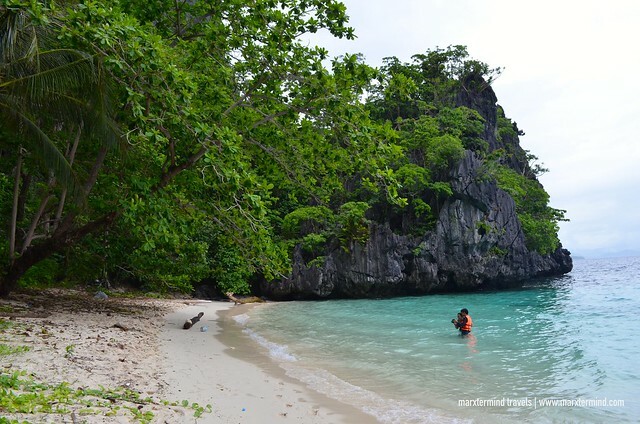 Joining these tours took us into a journey to explore various islands surrounding El Nido. 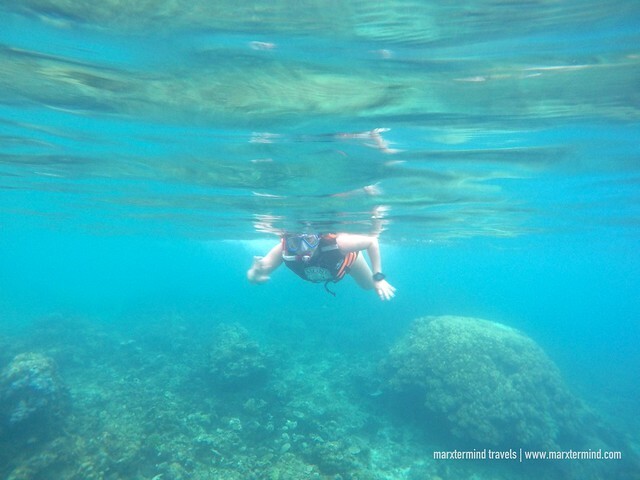 We were also able to discover the magnificent islands, clear water lagoons, stunning beaches and snorkeling sites. 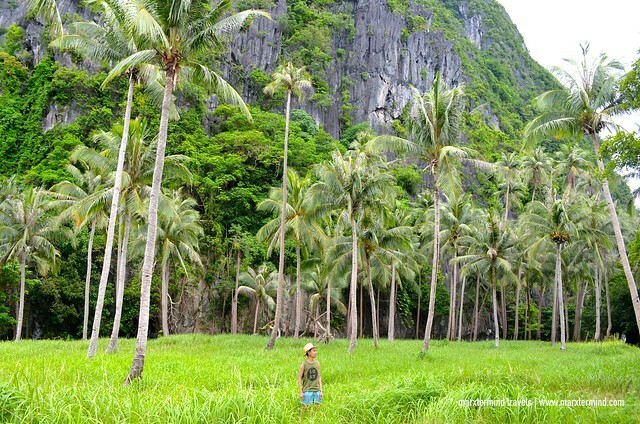 Tour A has the most picturesque places among all the island activities in El Nido. The tour brought us to the famous lagoons and some beautiful beaches. We started it by going to 7 Commandos Beach, which is a good place to relax, have some drinks and enjoy the beach. There’s also a nice swing rope that we enjoyed playing. The most scenic part of the tour was our second stop, the Big Lagoon. 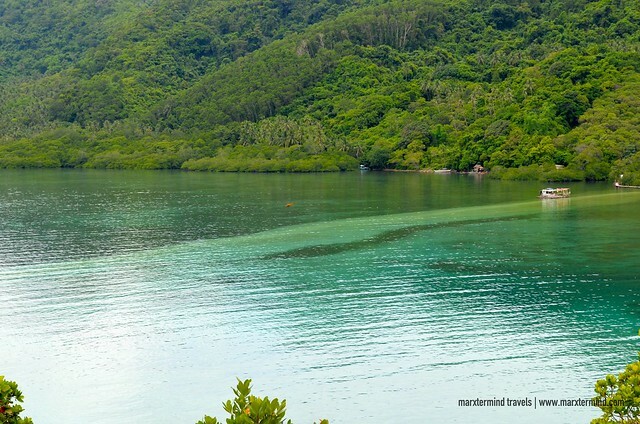 It has emerald-green water that looks really fascinating. The steep limestone cliffs in the surrounding are also captivating. The Big Lagoon is a nice spot for snorkelling and kayaking, too. We took some photos and didn’t stay for long. Afterwards, we went to Simizu Island and stopped there for lunch. The Secret Lagoon was our fourth stop. It is secret because people can only enter through the small opening. But apparently, this gem isn’t so secret anymore because a lot of tourists have already been here. We went to another lagoon after this place. It was the Small Lagoon. It was our last stop and our guide gave us enough time to enjoy this wonderful site. 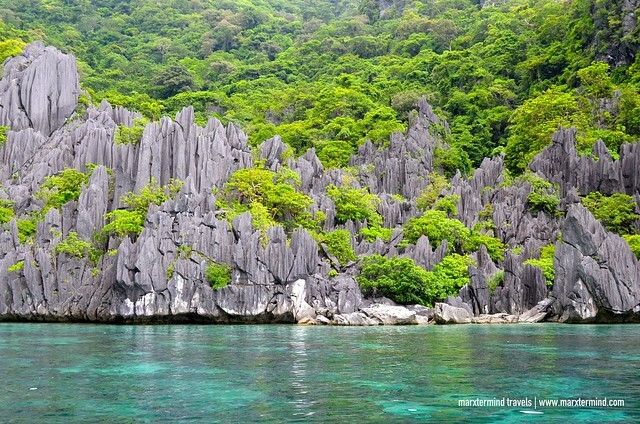 This place is amazing with turquoise-green waters and limestone walls. The lagoon inside is only accessible through a hole with a kayak or by swimming. We rented one for around Php300. The kayak is good for two persons and we used it for an hour. We enjoyed this activity. The tranquil kayaking through the Small Lagoon was the perfect way to end our Tour A. 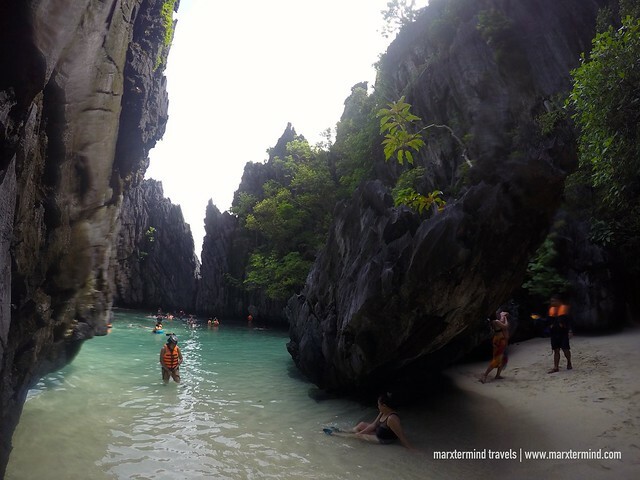 Tour C is probably the most popular tour bringing us to the amazing beaches in El Nido. We went to Helicopter Island, Hidden Beach, Talisay Beach, Secret Beach and Matinloc Shrine. Helicopter Island was our first stop. It resembles the shape of a helicopter when seen from a distance. It has white sand beach good for swimming. There’s also a nice snorkeling site nearby. Another nice spot that we visited was the Hidden Beach. The beach lies behind the magnificent cliff walls. The original beach is in a small lovely cove. It was crowded that time so we just went to what they say as the Station 3. Our third stop was Talisay Beach. We spent a little longer here since this is also a favorite place for lunch. The beach has white sand and clear water. It’s a perfect place to enjoy while waiting for lunch to be ready. After our lunch, we went to the Secret Beach. Our fourth destination that day and one of the most challenging parts of the tour because the beach is only accessible by swimming through a narrow opening. Inside there’s a nice lagoon and a lovely beach hiding behind the limestone walls. Completing our Tour C, we went to Matinloc Shrine. It was our last stop. This place is famous for its panoramic view of the bay. There’s a viewpoint where we had an awesome view of the nearby islands and beaches. Matinloc Shrine now charges an entrance fee of Php100 per person. 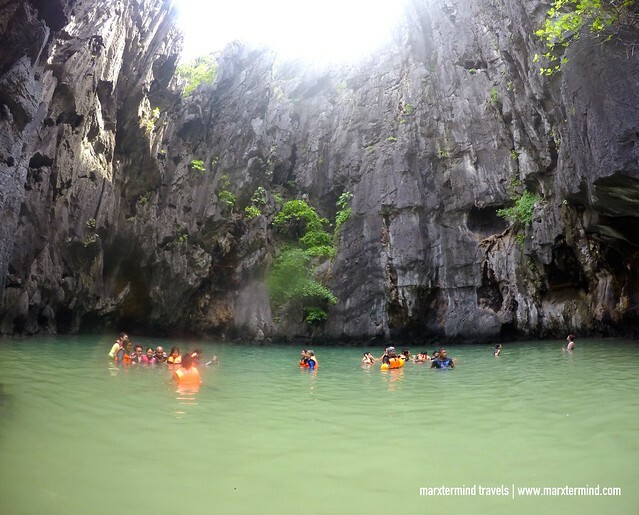 Tours in El Nido that also offers equally beautiful places that we can enjoy but less crowded are Tours B and D. These tours are not the typical combination since the places are far from each other. Normally, it should be Tour A and B and Tour C and D. But since there are tourists that day that signed up for Tour B and some signed up for Tour D, Northern Hope Tours offered a combination tour, which was totally fine to us. We began the combination tour with Tour B. This is one of the tours I haven’t experienced yet so I was really excited. 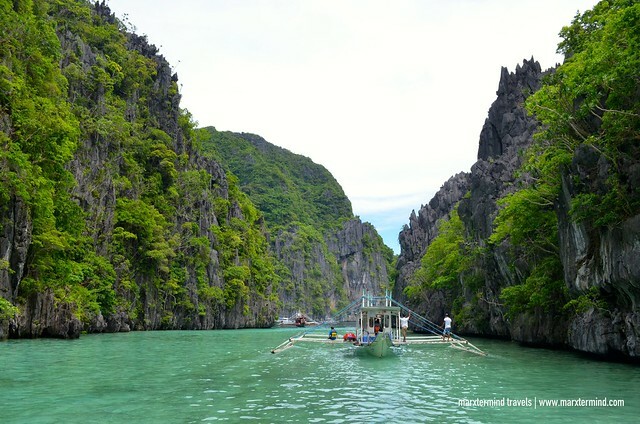 Places included are Entalula Island, Pinagbuyutan Island, Snake Island, Cudugnon Cave and Cathedral Cave. We went to Pinagbuyutan Island first. What I love about this island are the palm trees. Imagine my friend and I spent all of our time taking photos with these trees on our background. We’ve got some pretty pictures. We were hoping spending more time here but unfortunately we still had a lot of places to cover that day. So we proceeded to our next destination, which is the Cudugnon Cave. Cudugnon Cave is a nice a little attraction featuring some chambers inside. The small cave is accessible through a tiny opening from the beach. We didn’t spend much of our time here so after taking photos we went back to our boat. Then, we went to the Snake Island. Snake Island is the most popular destination in Tour B. The island was dubbed as such because of the unique shape of the sand bar. It is curving that looks like a snake. To see it clearly, one must go during low tide. Sadly, it was already high tide when we went. While the crew was preparing our lunch, we also hiked to the viewpoint in the nearby hill and enjoyed the 360-degree view of the ocean and its surrounding islands. After Snake Island, our guide told us that we needed to go to the next part of our tour. We missed two places, which are Cathedral Cave and Entalula Island. If you are looking for some places to relax, spend more time to enjoy the beaches and go snorkeling, then Tour D is the perfect choice. It’s one of my favorites also because it is less crowded. 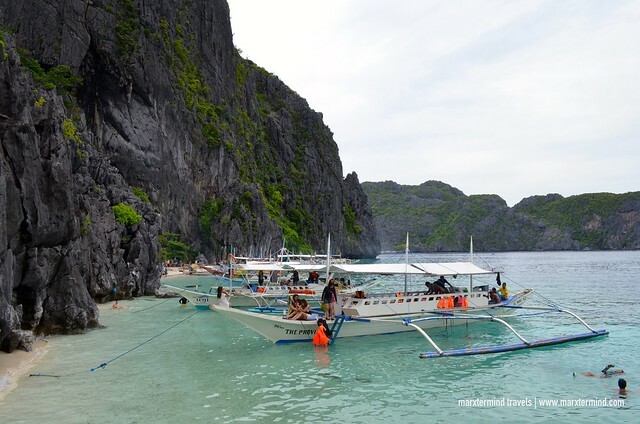 It’s also the least popular tour among all the El Nido tours. Although I already experienced Tour D before, I was still surprised of how wonderful the sites are on this part of El Nido. 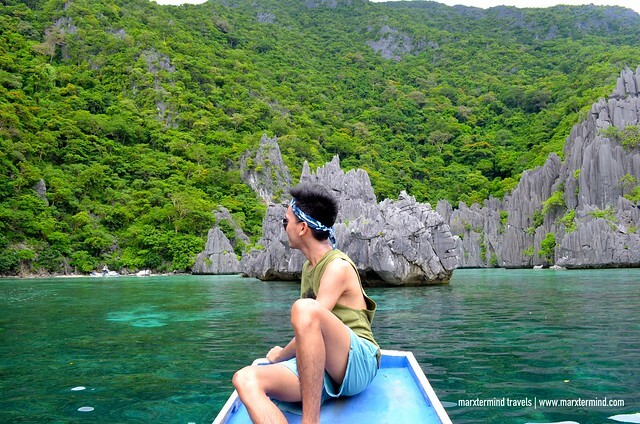 We arrived to Cadlao Lagon and I was in awe seeing the turquoise water and the tropical trees and marvelous rock formations in the area. I got speechless by its beauty. We didn’t waste time and our group began taking photos. Some jumped off from the boat and went snorkeling. This place is magical, and a paradise. I hope we had more time here but our guide had only given us less than an hour. 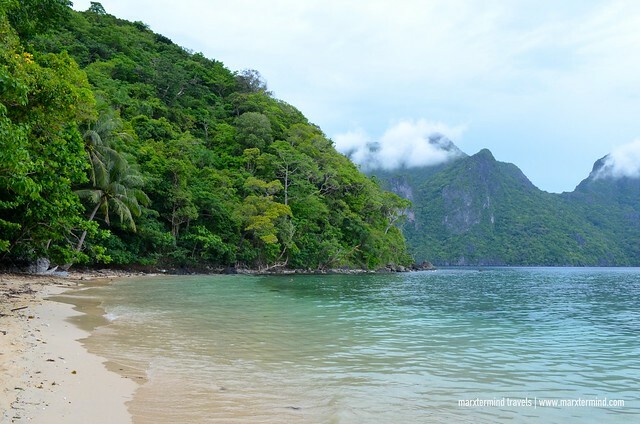 After visiting Cadlao Lagoon, we dropped by to some nearby beaches like Bukal Beach, Nat-Nat Beach, and Paradise Beach. 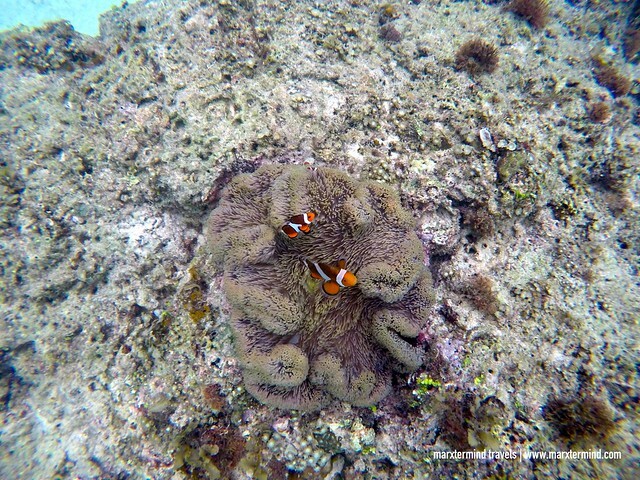 We spent most of our time in Paradise Beach and here we were also able to go snorkeling. 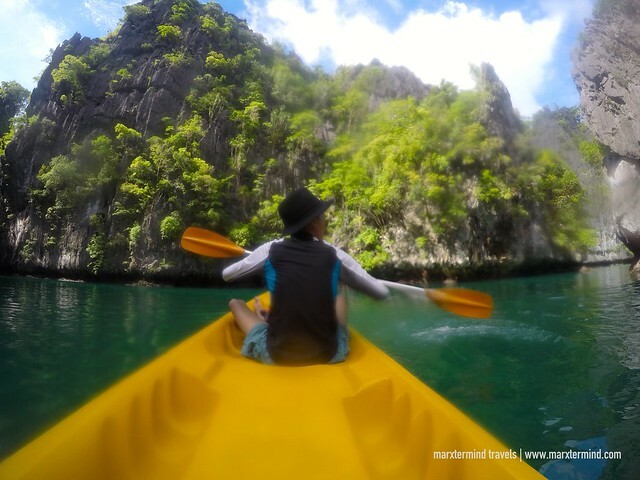 El Nido has some of the best island hopping activities. It is a major tourist destination with many island activities and remote beaches. 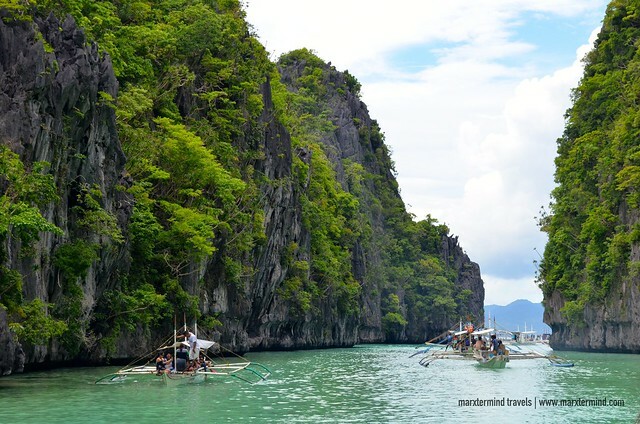 You’ll find here the best of the best – crystal blue water, magnificent islands, and limestone rock formations. It’s a tropical paradise full of wonders and surprises. 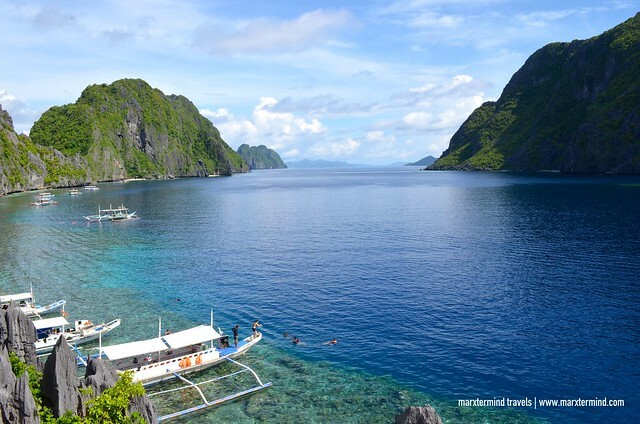 Experience the best of El Nido with Northern Hope Tours, a travel agency specialising in island activities in El Nido since 2010. They offer quality island hopping tours for private groups and shared tours.